Some sort of SP. or two. Height slider is a long shot. 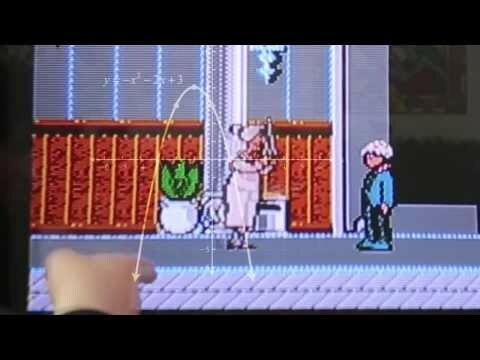 It would require a total overhaul of the game’s animations that accounts for exponentially more height possibilities than there are currently. I would love another way of dispatching those pesky paparazzi sims. Romance based GP that adds romance socials for children, (talking about crushes here). Instrument based SP that adds drums and more guitars, with music themed objects. And yes, a University themed expansion would be cool too. Seriously, WHO KEEPS SWEEPING UP THE DANG LEAVES OUTSIDE OF MY HOUSE?! A University EP would be nice. I think being a student would be a fun as an active career. Spiral stair cases and/or curved stair cases. Maybe ladders as well. Cars. Even though I feel they are pointless without an open world. If the cars can be used as a woohoo location and can be worked on to gain handiness skill or develop a new skill like for an auto mechanic career, then I'd like to see them added to the game. New instruments would be fun. My favorite was Twikki Island from the Sims 2. I wish we could travel to some place fun. Tropical world, swimmable oceans- including the worlds we already have, water activities, toddlers added to clubs, more for teens to do, teen only venues, teen only clothing, trees houses. ● I would love to have robots in the Sims 4. I think it would be really cool. ● And it would be great if they create an official height slider or height presets. 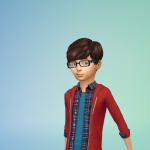 I'm also one of them that want preteens in this game, because it looks really strange if a sim-child ages into an adult looking teen. ● Witches! or other supernatural creatures. 1) I just wanna see MORE OCCULT AND SUPERNATURAL CONTENT FOR THE LOVE OF EVERY BIG, SHINY, GREEN PLUMBOB. To mitigate the fear of an overhaul, at least the implementation of something magical in each pack no matter what is released would be effective. If University comes, at least give us a genie lamp to have an option to "wish for better grades" or influence our Sims' lives. In the pack to follow, something like a cauldron, if you follow what I'm saying? But we definitely need our witches, werewolves, fairies, genies and perhaps improved ghosts or a counterpart like poltergeists. Every time something releases every scintilla of hope I have to see a comeback of some magical state or item, makes me just. Me too! 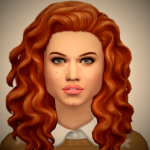 In addition to witches, I would finally be able to relive the glory of my Sims 3 Legacy. Which reminds me, I also want a return of bands. 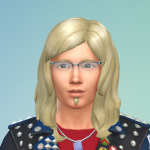 We could use some drums so I can finally recreate a "metal" band I had on TS3. I'd like to see bands be a bit more flexible in this installment where I can create a band with any range of instruments to my heart's desire. In that way, I can make a vocalist who plays guitar and has a bassist and lead guitarist, along with a drummer. Or if I wanted, I could have a band with two guitarists, a violinist and a drummer. DIVERSITY in bands is what it's all about. I want to place my framed photos on a surface/table, not only on the wall. 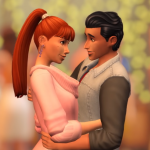 It was possible in TS3, why not in TS4? Surprised no one wants burglars One of my main expectations to hopefully to see this year. -More traits and some retweaking of others. The ability to paint the ceilings. More realistic careers like education, architecture, law etc. Cars would be very nice! Us: "Please, can we have....?" Gurus: "We have to chose carefuly what to add"
I would be willing to pay to get it back. Absolutely loved it. Loved to make it, store it and try to use strategies to get the most bucks out of my produce. Begging EA on my knees! I know it’s not only I who’s dying to have it. Overhaul of the whims system (instead of just a toggle to turn it off. Seriously. They must realize how bad it is if they give us an option to turn it off!). 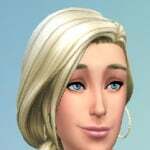 Please give us MEANINGFULL whims that help distinguish a Sim from another depending on their traits. Content for teens (including teens aspirations). 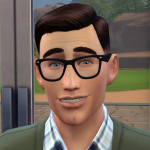 The only teen-like thing my Sims do is trolling the forums repeatedly. They don't even care about friends, parties, or sleepovers! 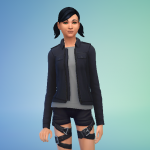 Has the Sims 4 team ever met teens? 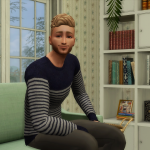 I'm probably the minority here but I don't really care for Uni, unless it comes with a lot of new career options and more hobbies - I just want more content for my Sims to do on their house lot at this point (probably why GF was such a letdown for me). -Witch life state, with all ages from children upwards able to cast spells. A magic school or university would be even more fun/. -More "ordinary careers" such as Law, Military, Education (I know there are mods for them but I don't think they've been updated since the major patch yet). *I frequently forget that Sims 4 doesn't have these things, because I went through a Sims 2 phase again in 2018. - Hobbies and a whole hobby system (sewing, pottery, more sports, etc. etc.) 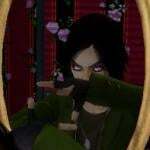 - Like in Sims 2 Freetime. - More 'regular' careers (education, law, car mechanic, etc.). - More after school activities for kids and teenagers (sports, creative arts, music, etc.). - More traits and an overhaul of the personality system. - Colour wheel (maybe a selection of 20-30 different colours - including woods) when it comes to furniture so you can make matching sets. - Ability to shrink or enlarge windows. - Changing Table for babies and toddlers. - More vacation destinations (a winter destination, tropical island) along with activities that fit those climates. 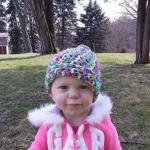 - Always enjoy more items, interactions and the such for babies, toddlers, kids and teenagers. 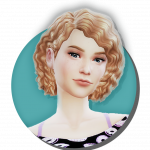 - More randomization of townies. 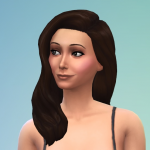 I don't want all my townies to have black hair, brown eyes and Asian heritage. I like a good mix personally. I will stop there, because I could probably go on for a while. I do not necessarily want just a university EP I would like it to include a preschool an elementary school a middle school a high school and then university. An education pack. I would like to have more things for elders to do since I am an elder.....I would love to have them gamble in a casino pack and have them go on cruises in a tropical island pack. I would like to see witches and more occult. I miss the werewolves that used to train the dogs. I would also like that teens looked like teens and I would also like the adult stage to have a middle age stage.....before they become elders. I would like the elders to be able to stand up straight not all of us elders are hunched over complaining about our back. That to me is stereotyping elders as helpless old farts that can't do for themselves. I would also like Mrs Crumblebottom back with a Mr Crumblebottom who will tell kids to get off his lawn and yell at the neighbors for making too much noise. (now I am stereotyping lol.) But I loved Mrs. Crumblebottom in my game. 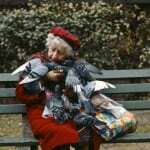 I would also like to be able to create the bird lady of Central Park. Cars do not seem to be needed in the game imho but having them be an object that can be used like in the sims 2 and show in the screens as the sims are moving from one place to the other. I would like back car pools and school buses and taxis, but now to be an uber. Have your sim be an uber driver for a job. I would like to have garages, where you can actually drive into the lot, from a driveway. I would love more clothing options for males. More winter clothing and more quirky interactions among the sims. I would love more traits. 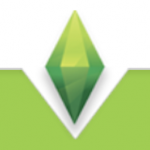 Basically I would like most of what was in the sims 2 only better and more flushed out. I would also love that the elders could actually take their grandchildren places like to the movies and to the park. I would like to have the children pushed on a swing and slide down the slide. I have a lot more wishes but I think this is enough for 2019.